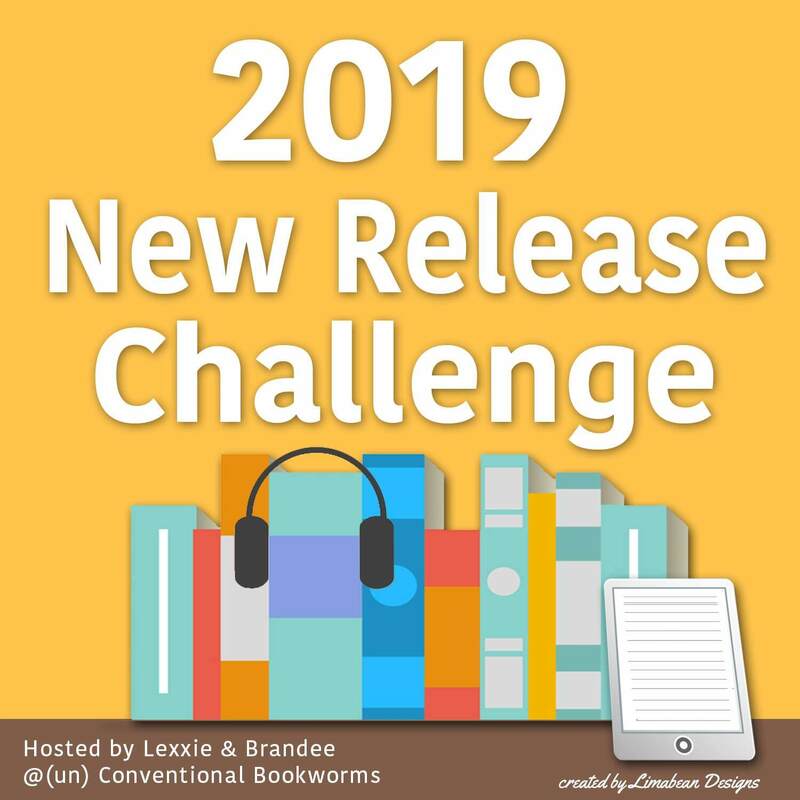 A Quick Introduction: Jo Montfort is about to graduate finishing school, as proper young lady set to marry a wealthy man to improve her family's standing in society- and to abandon her dream of being a reporter, until her father is found dead. His death is ruled an accident, but Jo doesn't believe it, and begins to investigate. The deeper Jo digs, the less that makes sense, and the more she wants a life that she's been told is impossible. 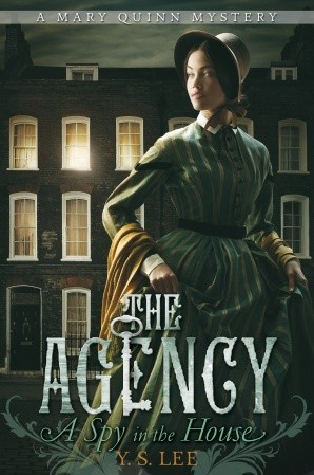 Review at a Glance: An enjoyable historical mystery about a girl trying to solve a mystery and find her place in the world. 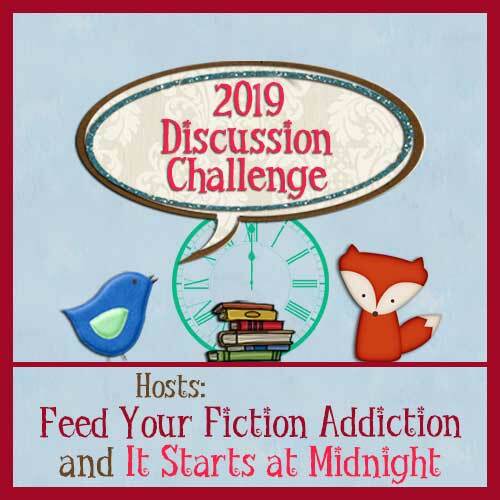 Review: This book is really hard for me to rate, because there were quite a few plot lines, which, though interconnected, somehow ended up quite separate in my mind. I really enjoyed the mystery in this one (bring on the early forensics!) and didn't like the romance nearly as much. Jo is a complex character. She's naive but strangely adaptable, vulnerable but unshakable in her convictions. While I overall appreciated her, there were times that I slipped out of being connected to her. It was generally during her romantic dilemmas, because I found I didn't quite understand her feelings about her love interest- I personally didn't like him very much. That aside, I did sympathize struggle between what she'd been raised to do and what she really wanted to do. I admired her tenacity in going after what she wanted, and the lengths she was willing to go to in order to get the truth. I was definitely rooting for her. The mystery was probably my favourite part of the story. I love seeing fledgling forensics being used (Murdoch Mysteries, anyone?) in historical mysteries, so that was fantastic for me! The entire mystery aspect was just so enjoyable for me to read- though I was somewhat expecting the plot twist, but I was really expecting it, if that makes sense. I was still reasonably surprised but the conclusion to that aspect of the story. I struggled with the historical aspect as a setting- it didn't always feel real to me, though the characters generally felt of the time. Sometimes I think they felt like there were actors against a backdrop, rather than characters in the gritty real world. Overall, I quite enjoyed reading this one. Though there were some aspects that jolted me out of the story or didn't ring quite true, I loved the mystery! 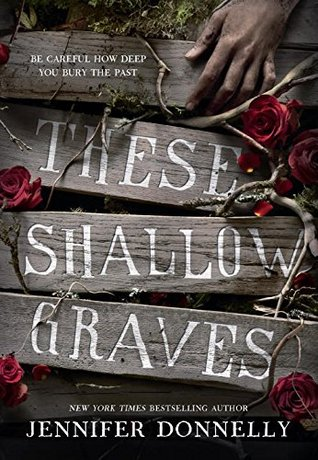 If These Shallow Graves is your cup of tea, you might also like A Mad, Wicked Folly (for a determined heroine in a repressive time) or The Mary Quinn Mysteries (for a historical mystery and a girl struggling to carve a place for herself). The mystery sounds like a great part of the story actually! I'm looking forward to picking up this book, I've heard great things! The mystery was definitely my favourite part, personally! The romance just didn't ring all that true for me. I'm glad you liked the book despite the unrealistic setting Kelly! (Also a little sad you didn't like the romance because I THOUGHT THEY WERE GR9 TOGETHER ahh) But I also totally get you about the twist at the end - it was like "GOSH DARN I KNEW IT I TOTALLY SAW THIS COMING" while it was like, subconscious haha. I guess that makes a well done mystery- it was enough that there were clues, but not quite enough that we weren't all going "WOW, PLOT TWIST!!" I was impressed with the mystery. Sometimes I find that YA mysteries work out... to cleanly, almost? But this one was really quite good!